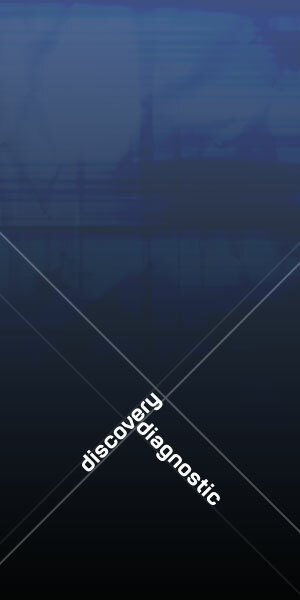 In this Discovery Diagnostic, we look specifically how your website and a portal can address operational efficiency and enhance communication internally and with your clients. In this engagement, we establish operational goals including specs, budgets and timelines. This provides a realistic framework and works to minimize unnecessary surprises and costly change orders. The Discovery Diagnostic puts a website, custom portal or web application on solid footing and greatly increases efficiency. It also establishes criteria by which programming efforts and milestones can be measured against. With internal stakeholders on the same page, projects flow more naturally as we work together with you toward the established goals, timelines and budgets.